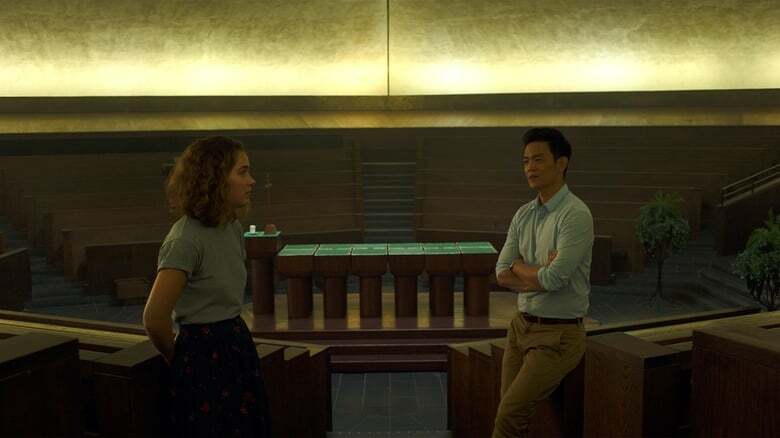 On December 22 he arrives at the Spanish screens ‘Columbus’, a film directed by Kogonada starring John Cho (‘Dos colgaos muy fumaos’), Haley Lu Richardson (‘Multiple’), Rory Culkin (‘Scream 4’), Michelle Forbes (Berlin Station) and Parker Posey (Search Party). Distributed by Versus Entertainment, Kogonada’s debut feature is one of the most acclaimed films by critics, and one of the 10 independent films recommended by IndieWire and The New York Times of 2017. 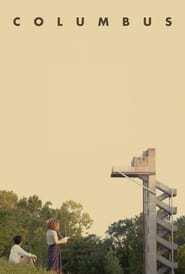 When a famous architecture scholar suddenly falls ill, his son Jin is stranded in Columbus, Indiana, a Midwestern city in the United States. known for its modernist buildings. Jin begins a friendship with Casey, an intelligent and architecture-minded girl who works in the city’s library.